If you have a wet basement, let the experts at Iowa Home Restoration & Repair, LLC help get your basement dry and save you a lot of headaches. A wet basement will cause you to lose personal possessions, living space and cause mold and mildew. Standing water, of course, is the obvious sign of basement water problems. 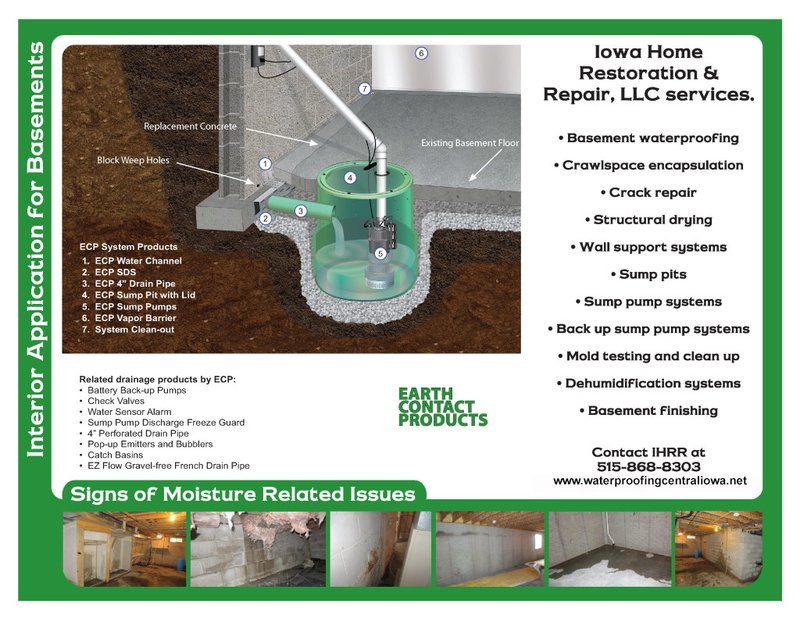 If you are in need of basement waterproofing in Iowa, let the professionals at Iowa Home Restoration & Repair, LLC install an interior drainage system. 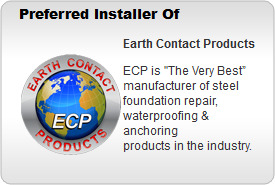 We serve all of central Iowa with our waterproofing solutions. Iowa Home Restoration & Repair, LLC can install an interior drainage system to keep water from entering your basement. An interior drainage system takes water away from the foundation and direct it to the sump pit. After the sump pit fills to a certain level, the sump pump will turn on and dispel the water away from the foundation and out of the basement. An interior drainage system involves installing a perforated pipe along the interior footing, then attaching it to the sump pit. 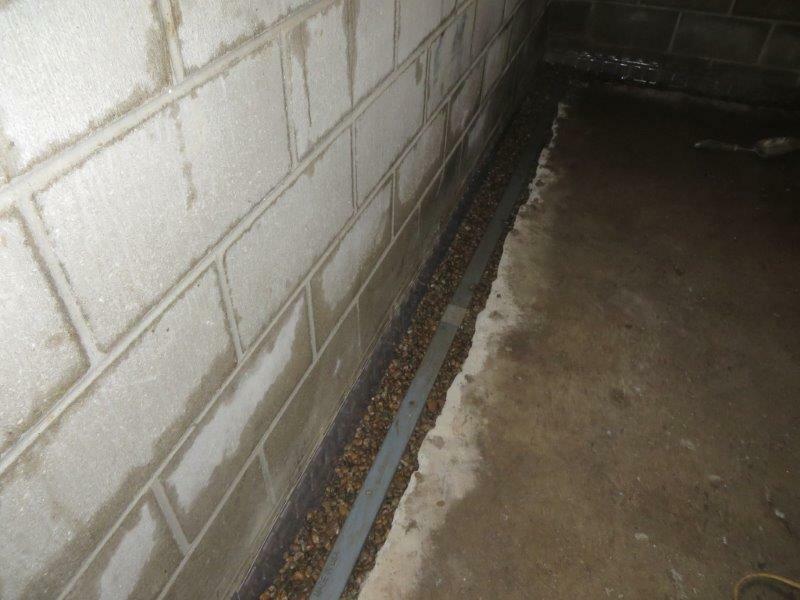 Our interior drainage system will keep your basement dry and safe for many years to come. Iowa Home Restoration & Repair, LLC has established an outstanding reputation and we intend to keep it that way. We have the experience and products to keep your basement dry. Contact us today!